KAMPALA, Aug. 22 (Xinhua) -- Uganda has opened two Ebola treatment units in the border districts with the Democratic Republic of Congo (DRC), a World Health Organization (WHO) official here said on Wednesday. 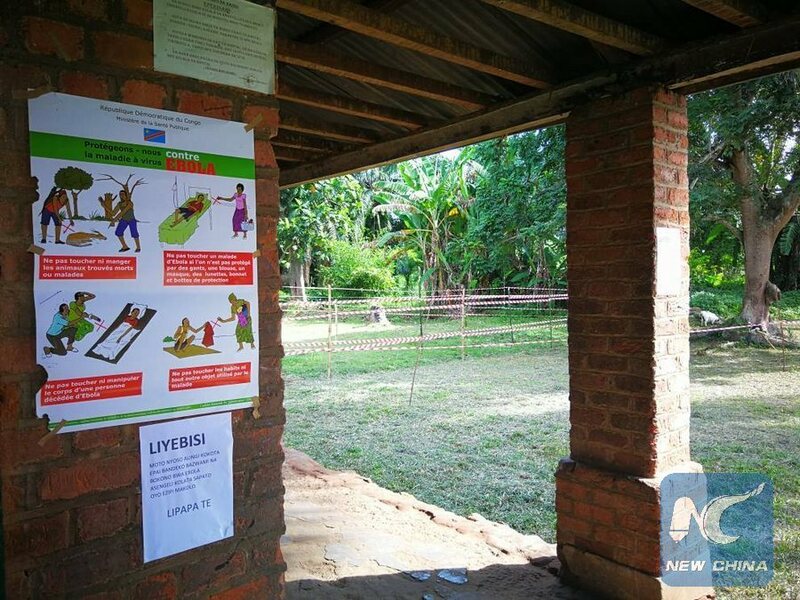 Yonas Tegegn Woldemariam, WHO Representative in Uganda, told Xinhua by email that the two treatment units have been established in the western border districts of Kasese and Bundibugyo to respond to any deadly Ebola hemorrhagic fever alert case or outbreak. He said the units are fully equipped and ready to manage any Ebola case in the east African country. "Ebola Treatment Units are where patients can get the best care possible - with access to rehydration methods and protection from infecting their family and community," said Woldemariam. Although there is no confirmed Ebola case in Uganda, the country remains on high alert following an outbreak of the hemorrhagic fever in neighboring DRC. 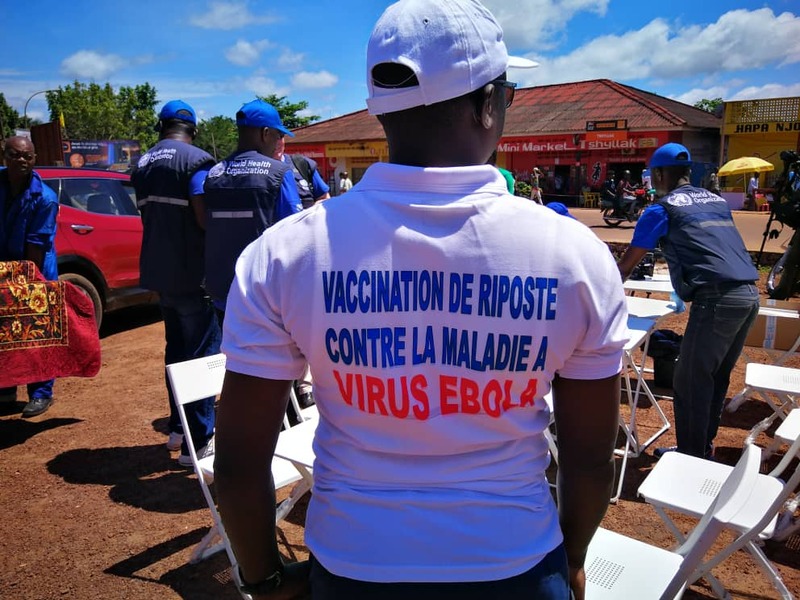 A WHO situation report dated Aug. 20 said of the 59 deaths from the hemorrhagic fever in the DRC, 32 were confirmed and 27 were probable. The Ebola virus is highly contagious and can cause a range of symptoms including fever, vomiting, diarrhea, generalized pain and in many cases internal and external bleeding. Mortality rates of Ebola fever, according to WHO, are high, with the human case fatality rate ranging from 50 percent to 89 percent, depending on viral sub-type.